I'm so excited to feature a fellow blogger in today's Currently Crushing! Brittany writes Classically B and recently opened her own Etsy shop, Belquist, which features the beautiful pillows you see above. In all seriousness, I want one of each. I am certain I could find somewhere in my house for each of these gems! They mix and match perfectly and this is only a little snippet of the colors and patterns she carries. 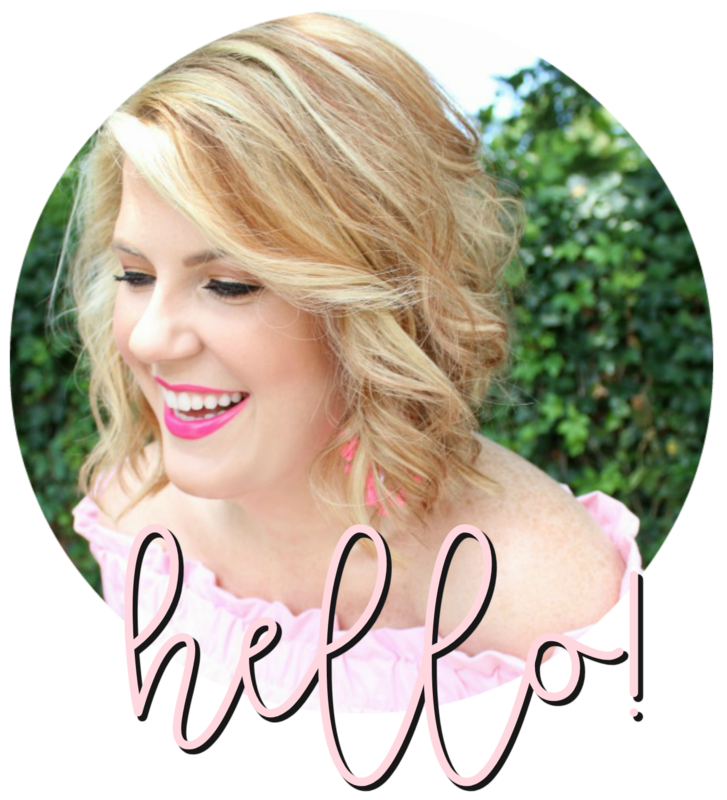 In celebration of her shop opening and because she's just a great blog friend, Brittany is offering all Julie Leah readers a 20% discount through Saturday using code julie20 at checkout. Don't you think it's time to get a head start on some holiday shopping?! I won't tell if you decide to keep these all to yourself! I love Brittany and her blog! Those pillows are gorg.